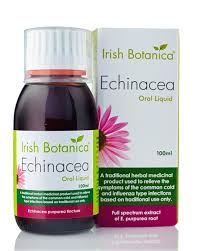 Irish Botanica is a partnership between Naturalife Health and Irish Medical Herbalist David Foley. 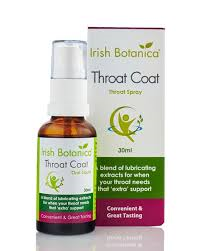 They are committed to providing quality, high strength herbal products to the Irish market. 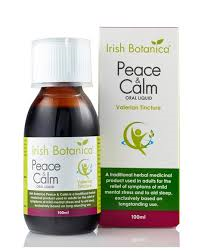 David Foley is a consultant medical herbalist, trained in both Western and Chinese herbal medicine. 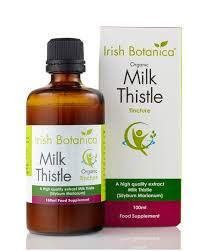 He has been involved with herbs for over 30 years. 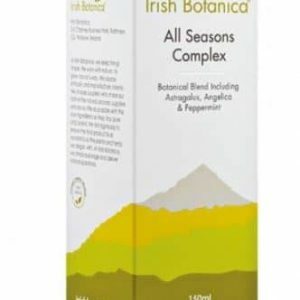 Irish Botanica products are available from New Harmony Health Food Store in Tuam County Galway, both over the counter or through our online shop nationwide.